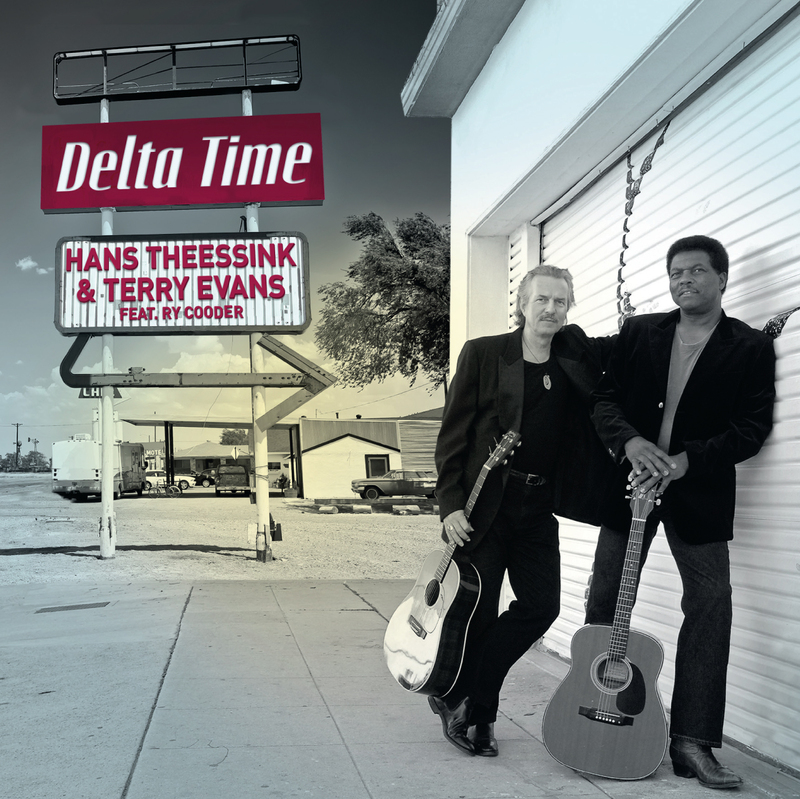 Dutch bluesman Hans Theessink’s laid-back baritone perfectly complements Mississippi-born Terry Evans’ gospel-informed tenor. In the same vein as their first collaboration (2008’s “Visions”), “Delta Time” is all voices and guitars (Theessink on acoustic, Evans on electric). Ry Cooder adds fretwork to three tracks, and Evans’ singing mates Willie Green Jr. and Arnold McCuller harmonize with Evans on five selections. Theessink, with four decades of touring and recording under his belt, is finally starting to make a name for himself outside of Europe. Evans, before becoming a solo performer, was a session vocalist for countless artists (Eric Clapton, John Fogerty, Pops Staples, Boz Scaggs, Maria Muldaur) and formed a duo with Bobby King that appeared on several of Cooder’s finer albums. Serendipitously, the National Association of Music Merchants convention was happening in nearby Anaheim while “Delta” was being recorded in Los Angeles, leading to the National Reso-Phonic Guitars and Deering Banjo companies loaning some of their instruments. Theessink had a field day overdubbing National guitar, National mandolin and Deering gutstring banjo. Top-notch recording and mixing to tape by Andrew Bush at Grandma’s Warehouse further enhanced the front-porch vibe, and mastering by Gavin Lurssen put the icing on the cake.